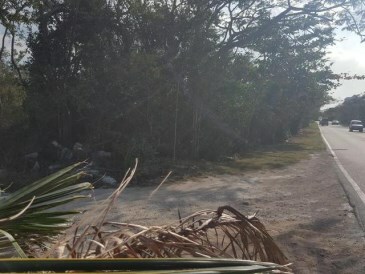 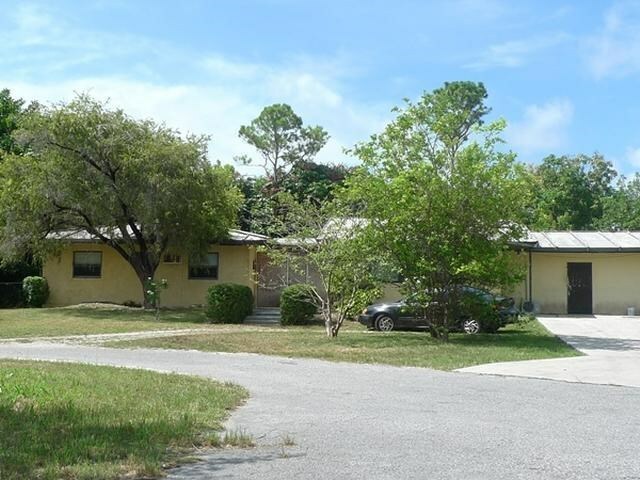 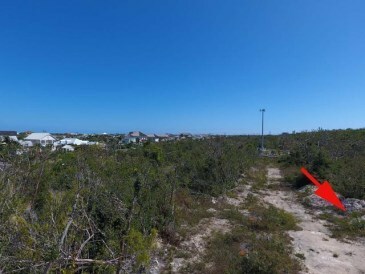 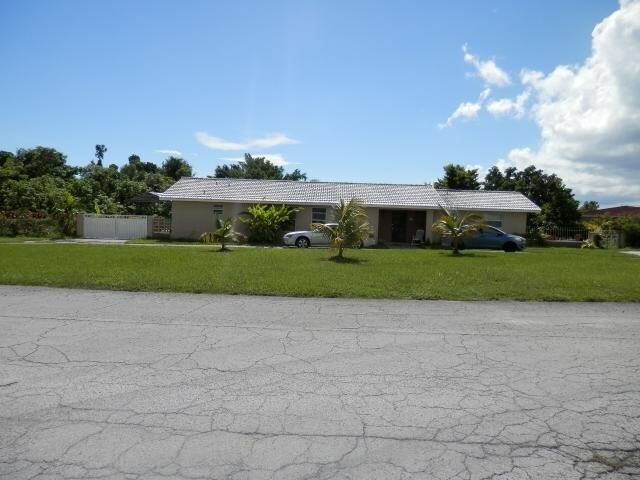 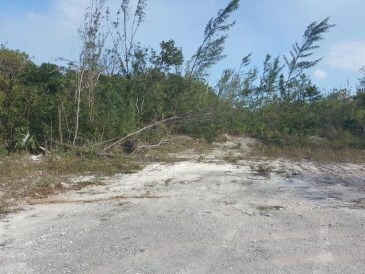 FIVE ACRES WEST BAY ST.
Five acres multi family development lot opposite Old Fort Bay. 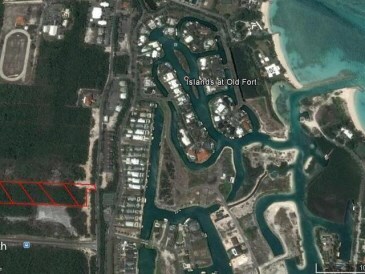 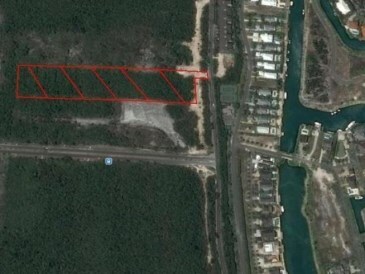 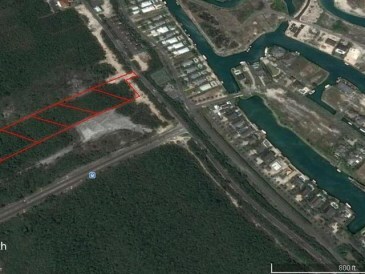 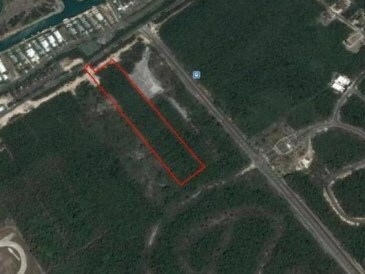 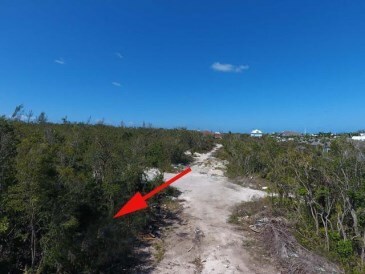 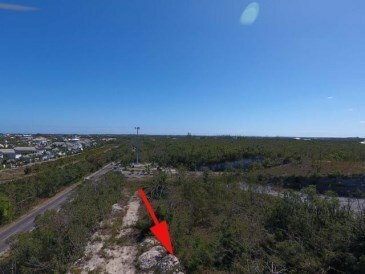 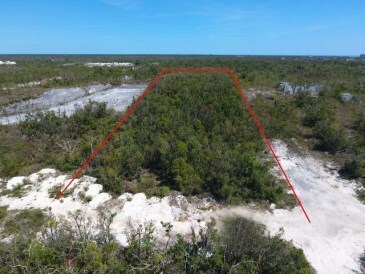 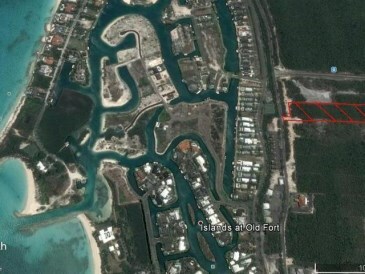 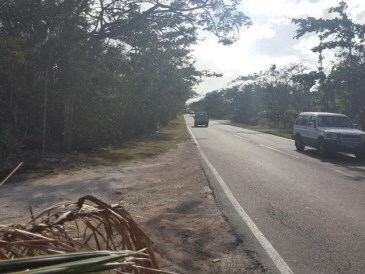 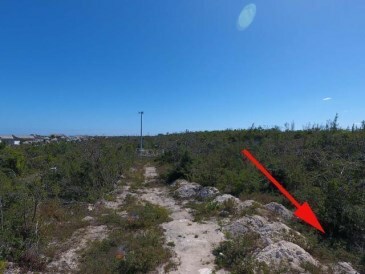 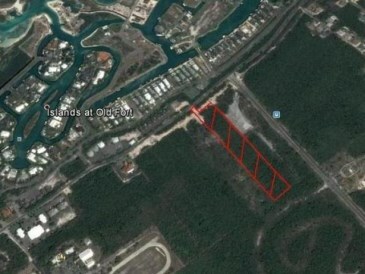 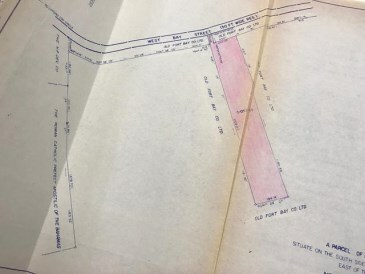 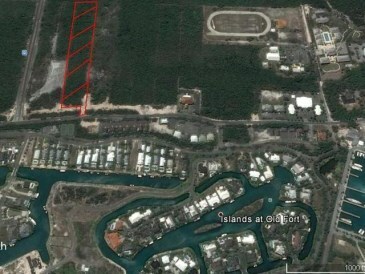 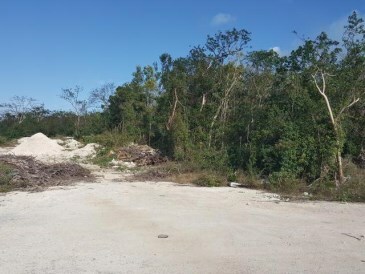 Size: 5.052 acres ( 220,065.12 sq ft )Location : Location: Location: West Bay St ( 2,822 ft east of Lyford Cay roundabout. 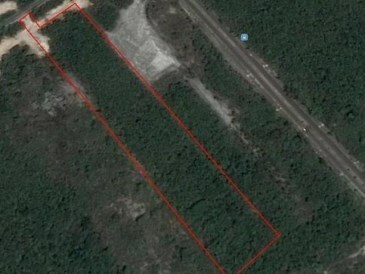 Description:A rare find with this size acreage in a prime area. 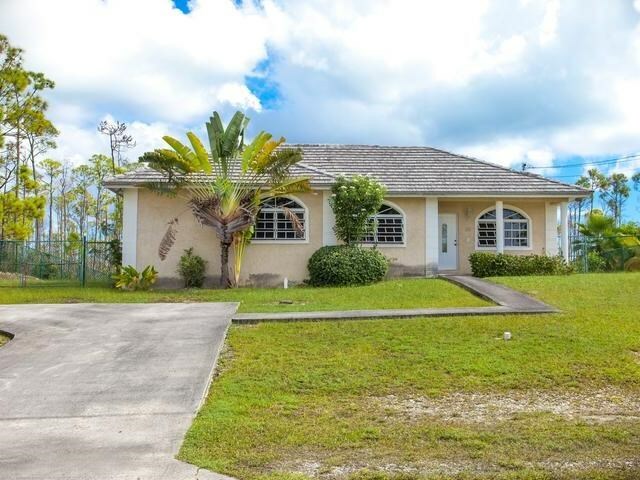 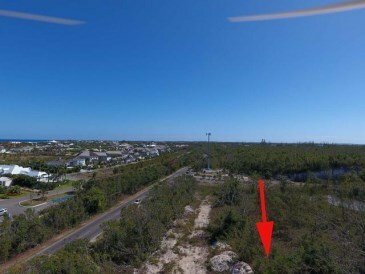 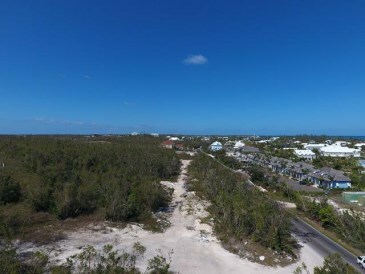 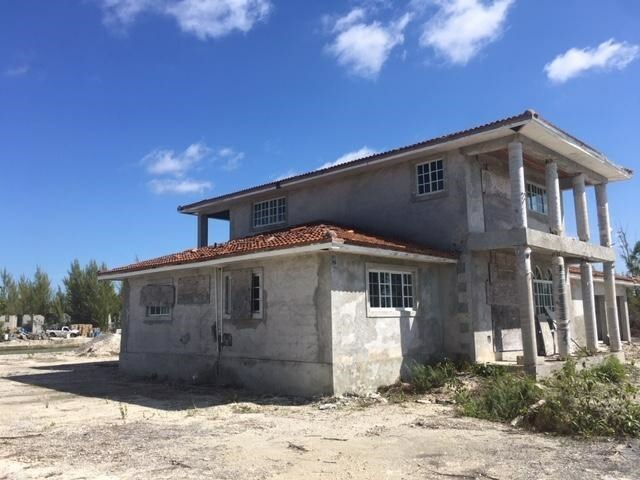 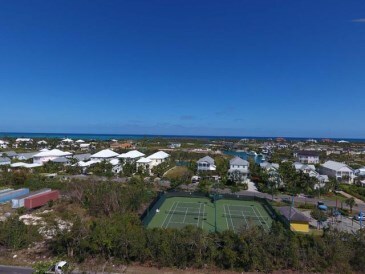 With the increasing demand for homes and condos in the west, this is the idea location to build your upscale development just steps from Lyford Cay community and financial strip and across from Old Fort Bay community and shopping complex. 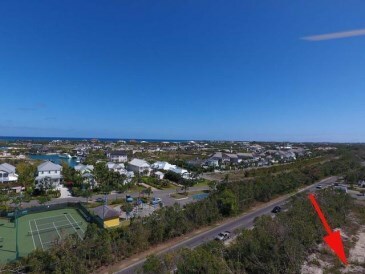 With the vacation rental market projecting to reach 179 billion dollars per annum by 2019, foreign and local investors are searching for the perfect investment opportunity in this area. 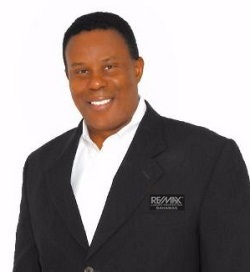 Please contact me should you have any questions or require additional information.